Are you sitting comfortably in front of your tv? I have some news. I have published a short story on Smashwords.com, and it is available for a whopping $0.99. Not even a dollar. For the Britishers amongst you, that amounts to an extortionate 75p. The catch is that it is an eBook, so you need some kind of electronic device to read it on. The good news is that it is available in a wide variety of formats, so you can read it on Kindle, Kobo, Nook, Sony Reader, Stanza, Aldiko, Adobe Digital editions, iPads and iPhones, Smart and Clever phones, Blackberries and Blueberries as well as some relic of the past known as a computer. 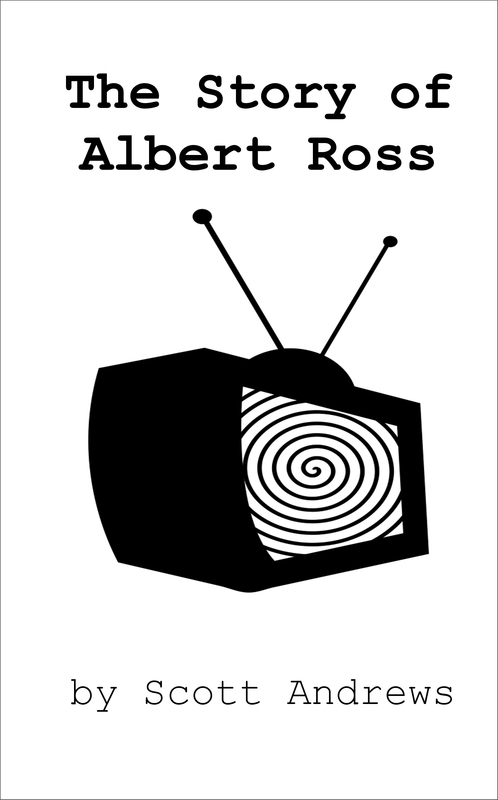 In the coming weeks ‘The Story of Albert Ross’ will be released on more platforms. Keep checking back for more information.